Nonprofit charities are a great way of promoting the awareness of the plight striking a group of people, or the misfortune plaguing an individual’s life. 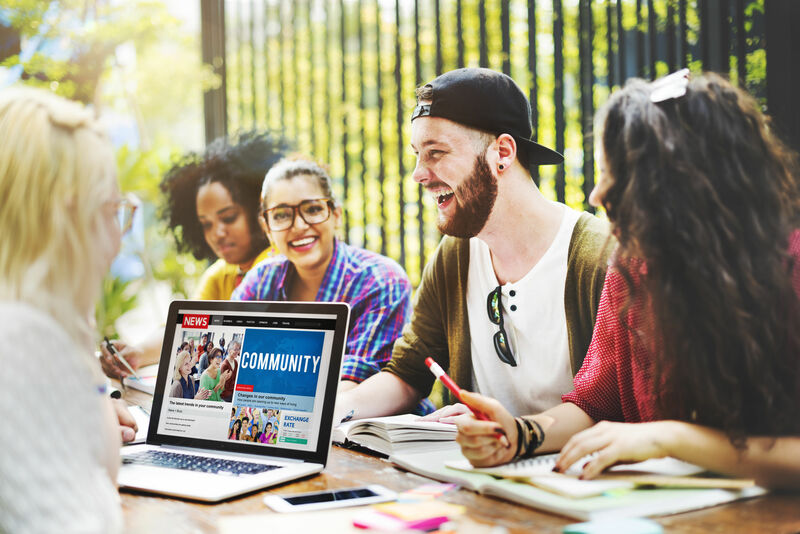 In order to keep those involved with the charity informed blogs become a great resource for keeping everyone up to date on what is going on within the organization and reaching out to the charity community at large. 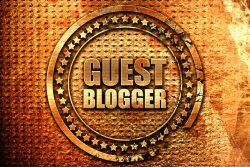 Well, we are here, oddly enough in blog form, to give you some advice when it comes to using blog posts to help your charity. Words are an excellent tool for telling stories, getting points across, and explaining the meaning behind your charity. That being said, sometimes you need a little visual aid to help better define the blog’s subject. This also lets readers take a break from the conventional paragraph structured blog while still conveying your organization’s message. Share photos, videos, and quotes from your facility, interviews and planning sessions along with interviews with the staff operating the charity. Showing the hard work and dedication taking place backstage can help boost the support for your charity. 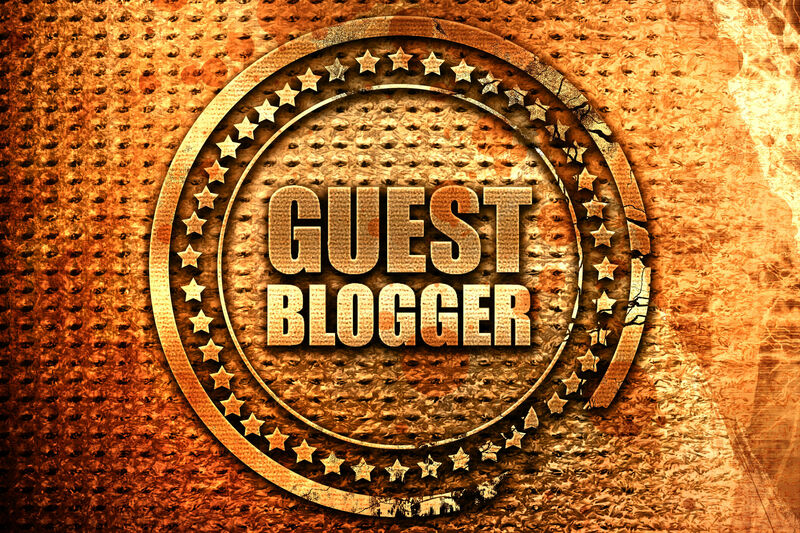 Reaching out and bringing in guest bloggers to write some of your charity’s blogs provides you with a fresh perspective on your area of interest. This can help attract new readers, cover more topics, and help build relationships with others in the industry. Show your appreciation to those involved with the charity. This will help promote a positive and healthy relationship with those involved and help encourage those with the organization to go above and beyond for the charity.